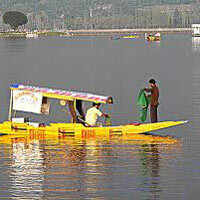 Pick from Jammu transfer to Srinagar hotel Same day shikara Ride Beautiful View of Dal Lake And Dal Market transfer to Srinagar, overnight stay in hotel at Srinagar. 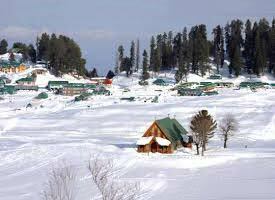 Srinagar to Gulmarg via enroute sight seeing apple Orhards, Cherry Orchards and Strawberry fields.or enjoy your dayby gondola ride ( on your own Expenses) Same day return to Srinagar Hotel. Srinagar to Phalgam via enroute sight seen visit Awantipora Ruins, Saffron Fields. 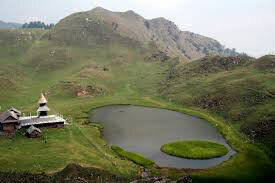 In Pahalgam you can visit: - Betaab Valley is a beautiful valley with a brook which flows in the middle of the valley, it got its name from the Indian Film 'Beetab' which was shot there. A local taxi has to be hired for Aru and Beetab Valley ( on your own Expenses). 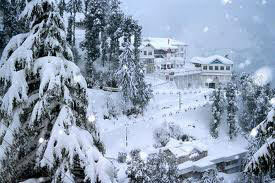 Night Stay at Pahalgam hotel. 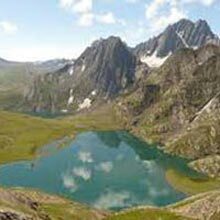 After Breakfast via enroute The Drive to Sonmarg Is Through the Sindh Valley Which Presents Yet another Spectacular facel of Countryside In Kashmir. 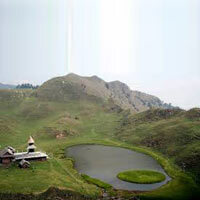 Situated at an altitude of 2730 m, Sonmarg (the meadow of gold). 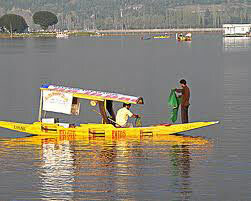 The one way distance from Srinagar 87kms.After Visiting Local Sight Seeing return to Srinagar Hotel. After Breakfast via enroute Transfer sight seen Srinagar to local sightseeing. 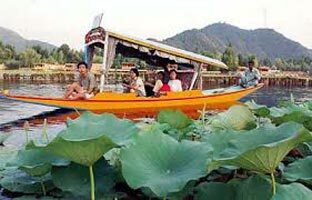 Mughal Gardens :- Visit Shankara Acharya Temple, Pari Mahal (Palace of Fairies), Botanical garden,Chesma Shahi (Mughal Spring), Nishat (The Garden of Bliss), Shalimar (The Abode of Love).World Famous Dal lake take a walk on the Boulevard overnight stay in hotel at Srinagar. Departure From Srinagar Transfer To Jammu Station. 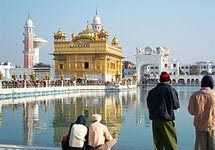 Destinations Covered : Srinagar, Amritsar, Pahalgam, Sonamarg, .. 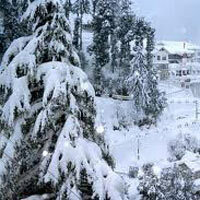 Destinations Covered : Jammu, Katra, Kashmir, Pahalgam, Sonamar..